In an effort to show my support to point-n-click adventure games, I declare Kloonigames to be April Fools’ Day joke free! 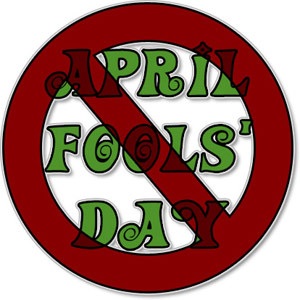 Ron Gilbert states that every time an April Fools’ Joke is played, adventure game concept is killed. There’s no reason to doubt him, because he’s always right. And he said that Crayon Physics Deluxe is awesome and because he’s always right then I’ve scientifically proven that Crayon Physics Deluxe is made of awesome. I posted this only, because I didn’t have enough free time to do a parody of Rod Humble’s newest game Stars over Half Moon Bay. Which is a shame because last years April Fools’ Joke worked like a charm. Oh and this month’s game was posted few days in advance: Small-Time Scorched Earth Invasion. You are currently browsing the Kloonigames weblog archives for April, 2008.